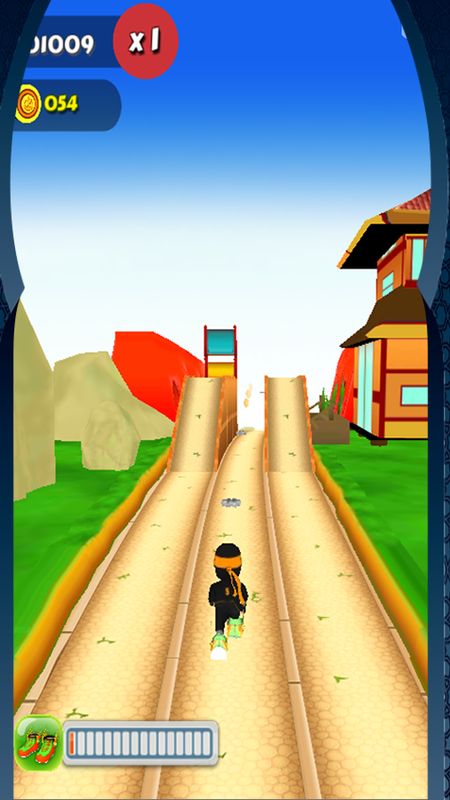 Angry Boy Run 3D is a great game where adventure and the thrill and fun. Ninja protagonist from ninja world go together. Enjoy the adventurous run, you need to jump up and down to get through different barriers dangers.There are a lot of challenges, the most daring chase, you can discover it. More bonus with many features will make you happy. Angry Boy Run 3D is cool games for boys. It is an action packed most fun and addicting Running game. 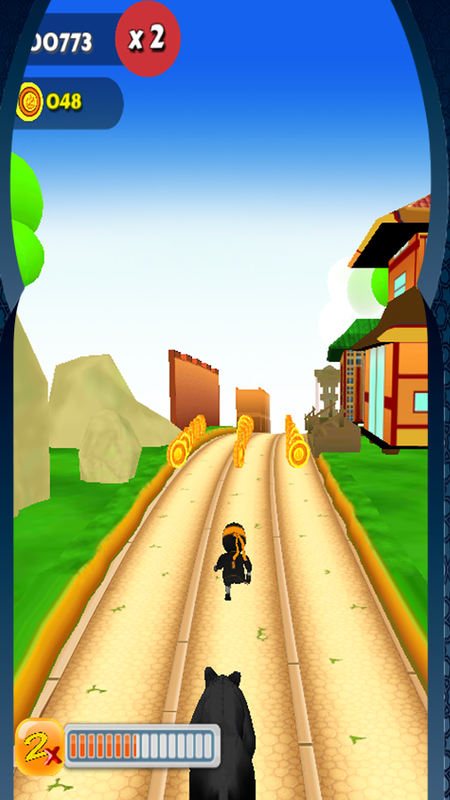 It is a specially tailored for the majority of mobile phone users in the cool running game . 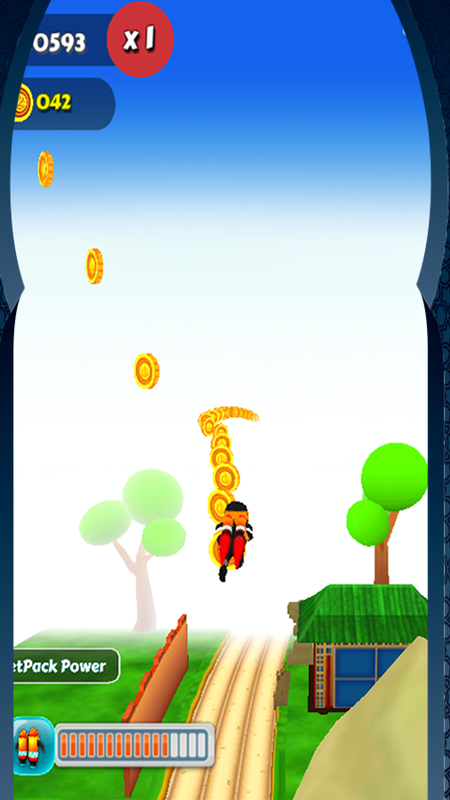 Take control of your angry boy, grab all the coins; dodge the obstacles, run, jump, and glide for a non-stop run! 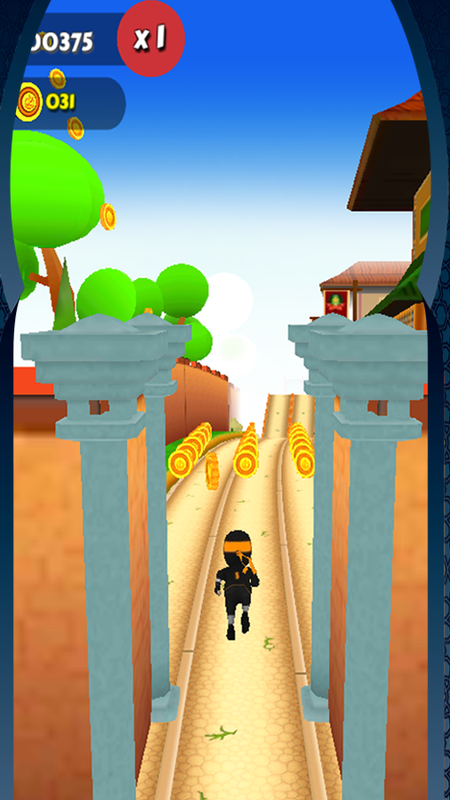 If you love 3D Running games then you will love this cool FREE running game! * Angry Boy Run 3D Features: - Clear and simple pictures - Beautiful five platforms to run - Super jumping powers - Amazing characters with challenge yourself - Classic run but unique - Best free run with challenges run - Cool running and jump fantasy - Freedom of movement! dodge! jump! roll! fly! - Burn up the road dodging the traffic and other dangers on the journey! - Competitive play-run and become the top runner! - 3D fantasy game play and beauty run. - Original 3D-run function combines jumping, turning, and sliding. - Crazy run achievements. - Best HD ninja deluxe game play in tablets! - Lots of acrobatic maneuvers - Dozens of perilous traps and fun Obstacles. 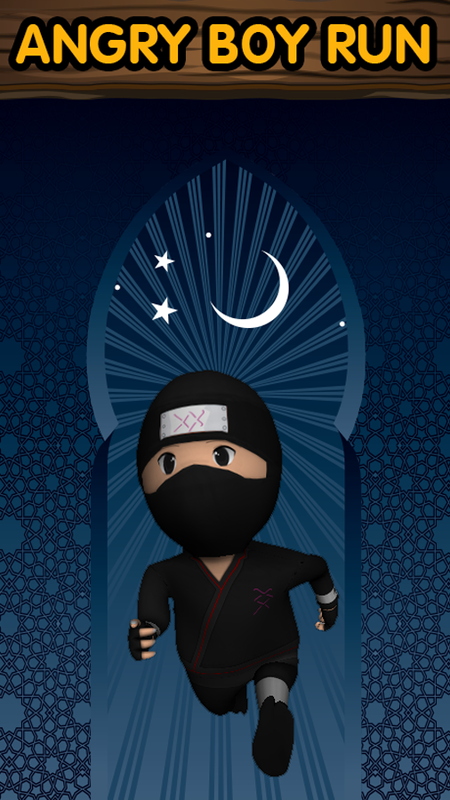 - Can throw unlimited number of shuriken - Cute Game Character( suitable for kids and adults ) - Endless running * How to run with Ninja: - Swipe move left, right. - Swipe up to jump. - Swipe down to stoop. - Tap to throw Now! Run Run Run! Run Unleash the angry runner and you are awesome super boy. Download Free game and enjoys!